Everything about Shanghai is Fascinating. 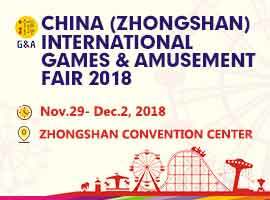 Shanghai known as the "Paris of the Orient" and the "Pearl Of China," Shanghai is a blend of ancient Chinese culture and a progressive, modern city. It is the economic, financial and cultural center of the region and this page will introduce you to the history and important landmarks of the city for your sight seeing. Yuyuan Garden, maybe the most celebrated classical Chinese garden in Shanghai, is located in the northeast of the old town with an area of fives acres. In 1559, a Ming official named Pan Yunduan launched the construction of this private garden for his father's pleasure. The construction lasted for 19 years. Later, due to the decline of the Pan family, the garden gradually fell into oblivion. Furthermore, several civil conflicts in the mid-19th century caused great damage to it. After several large-scale re-constructions since 1949, Yu Yuan was finally opened to the public in 1961. The garden each year attracts countless visitors at home and abroad. 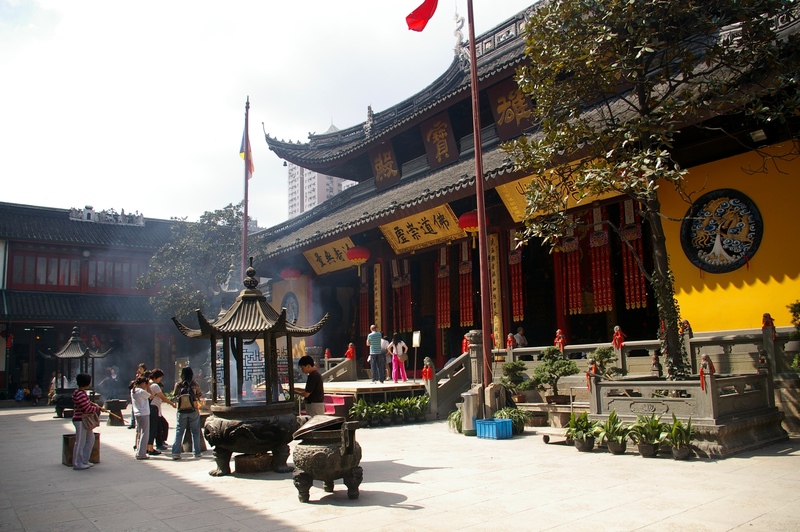 Jade Buddha Temple, the most famous Buddhist temple in Shanghai, is located in west part of the city. In 1882, a monk named Huigen left two of five jade Buddha statues brought from Burma in Shanghai and built a temple there to keep them. In 1918, the old temple was burned down and a new one was built in present site and named Jade Buddha Temple. Still inhabited by monks, the temple consists of three main halls and two courtyards. The first hall is Tianwang Dian Hall where statues of the four celestial kings and Maitreya are enshrined. It was said that the Maitreya in fact is the Budai Monk. In 916, before his death, he had told people that he was the reincarnation of the future Buddha Maitreya. Later, people called him Buddha Maitreya and began to worship him in temples. Shanghai museum, established in 1952, is located in People's Square, reputing as one of the four largest museums in China. Covering a construction space of 38,000 sqm, the museum is 29.5 meters high with five floors aboveground and two underground. 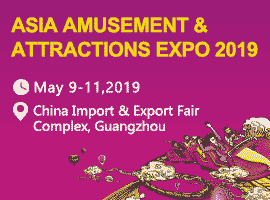 Opened to visitors at the end of 1995, the museum contains 120,000 cultural relics of all the historical periods in ancient China, in which collections of bronzes, ceramics, paintings, calligraphy and ancient sculptures are among the best in China. With a unique design composed of balls and columns, the tower become Shanghai's new landmark and a big magnet for tourists. The designers magically set the eleven beautiful spheres of various sizes up from the green grassland to the blue sky with two giant spheres shining like two rubies. The whole design is rich in poetic and pictorial splendor, which gives the tourists the impression that pearls of various sizes are dropping onto the emerald plate. The Oriental Pearl Tower consists of three big columns, which are 9 meters in diameter, the space module, the upper sphere, the lower sphere, five small spheres, tower base and the square. In the tower, there is a double-decked elevator, which can hold fifty people at a time, and two-speed elevator that can run at a speed of 7 meters per second. The tower is equipped with three-dimensional lighting installation, which makes the whole tower very colorful and beautiful. Located on the west bank of the Huangpujiang River south of Shanghai, they are a famous attraction in Shanghai. Longhua Temple: Longhua Temple, first built in 242 A.D during the Three Kingdoms Period, is the biggest and oldest temple in Shanghai. The temple was destroyed and rebuilt for many times. The present temple was built during the reign of Emperor Guangxu of the Qing dynasty. Splendidly constructed, the temple, till today, still keeps the original feature of Buddhist "chan" sect of the Song dynasty. In the temple, Buddhist scripture, gold seals and Buddhist statues of Tang, Ming and Qing dynasties are kept. 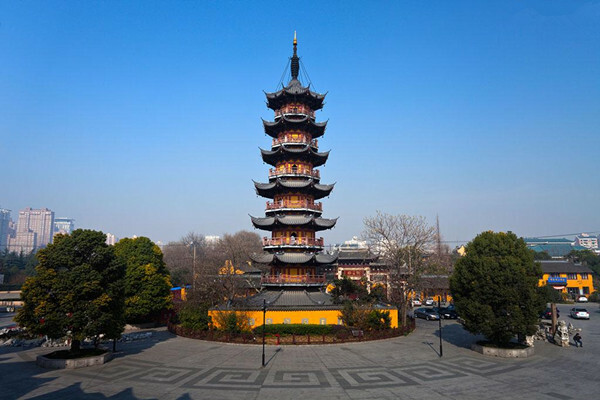 Longhua Pagoda: Standing opposite the Longhua temple, the pagoda, according to historic documents, was built as early as the 3rd century. The present pagoda, which is octagonal and seven-storied with 40.64 meters in height, is the restoration in 977. Built of wood and bricks, this pagoda, with upturned eaves and hanging bells in eaves' corners, is the only pagoda in Shanghai city. Till today, the temple, visited by large numbers of monks and laymen each day, is still flourishing. At night on every New Year eve the ceremony of "Striking the Longhua Evening Bell" is conducted here and is well known at home and abroad. Each time, large numbers of people, Chinese as well as foreign, come to listen to the ringing of the temple bell. Along a short distance of five kilometer, Nanjing Road are concentrated 400 shops of every sort that are visited by 1.5 million shoppers daily. Many of the stores are the largest in china. The No. 1 Department Store, for example, sells over 40000 categories of goods, attracting 300,000 daily. Also located here are Shanghai's largest food shop, fashion boutiques, drugstore, silk store, lamp store, bookstore and florists. Some of the city's finest hotels, such as peace, Huaqiao and international, are also located on the street. The street also boasts a variety of cultural spots, such as libraries, art galleries, martial art clubs, sports clubs, acrobatics arenas and cinemas.